To supplement the above answers into something a little more re-usable, I've come up with this, which continues to prompt the user if the input is considered invalid. Hey! Sorry if the title looks a little odd and confusing. Basically what I want it to in my code, have Python input something as if it were the user. Simple. You need an end-of-input condition, and an empty string (user presses ENTER without typing anyting) is as good as any. 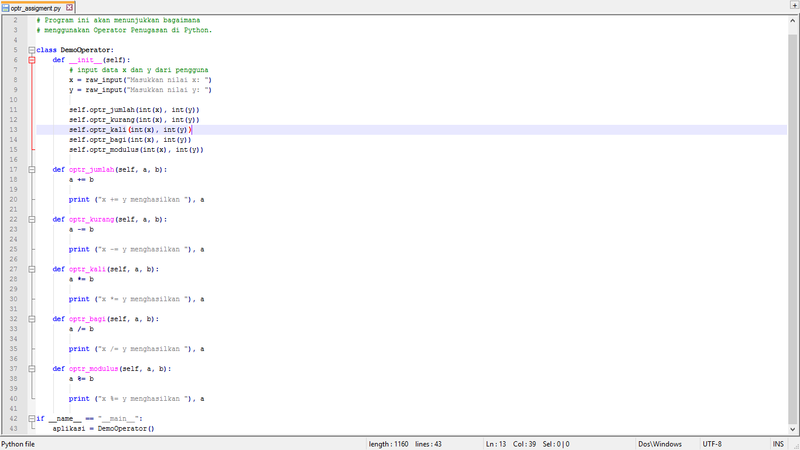 Also, it makes sense to store all the input in a list, as that list can grow aribtrarily large as needed. 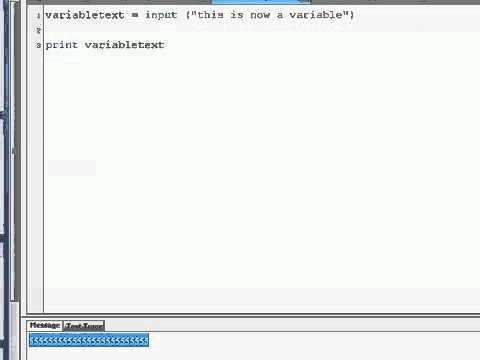 This course covers the basics of programming in Python. Work your way through the videos and we'll teach you everything you need to know to start your programming journey!